For those not already in the loop, The Long Lost is the duo project of husband and wife team Alfred and Laura Darlington, one of whom (Alfred, to be specific) is better known for his work as Daedelus. 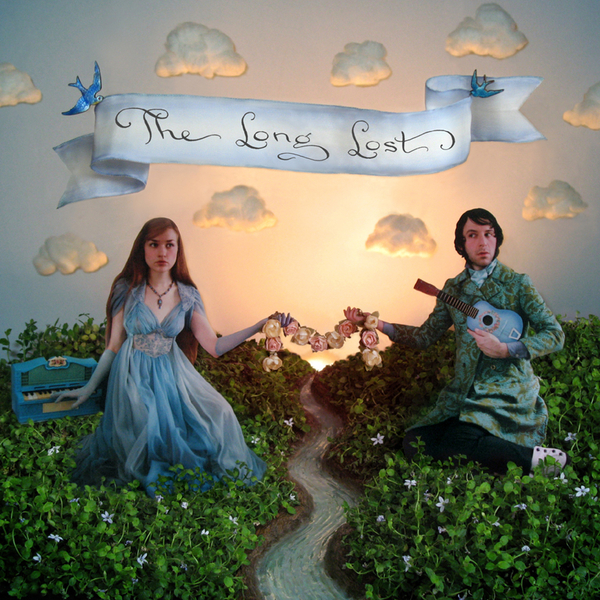 The Long Lost is a very balanced project, one where both contributors are writers and producers. There's something of a tropicalia influence at work throughout the album, and the whole affair is a resolutely sunny one, with jazzy acoustic chord progressions referencing the likes of Gilberto Gil and Caetano Veloso. These summery concoctions aren't entirely deprived of electronic interference either, and the tastefully rendered digital elements give the album a feel that imagines how a South American Tunng recording might play out. The fact that The Long Lost's partnership is sustained both on and off record means there's a certain doe-eyedness (doe-earedness?) to their interactions here, and pieces like 'The Art Of Kissing' give off "get a room" vibes in a big way. Indeed, in places it all runs the risk of getting a little too sappy for its own good. In fact, there's enough sap here to keep you in maple syrup for a lifetime of pancake days. Fortunately though, there are moments where the music neatly absorbs whatever lyrical indiscretions crop up, and the faded, scratchy strings of 'Siren Song' and the Glen Miller-plays-hip-hop production of 'Ballroom Dance Club' both distinguish the album, perhaps tellingly finding most success when making moves back towards Daedelus terrain. However, just when you're back on board, 'Finders Keepers' goes and sneakily plunders 'Unchained Melody' and you're back to scratching your head. 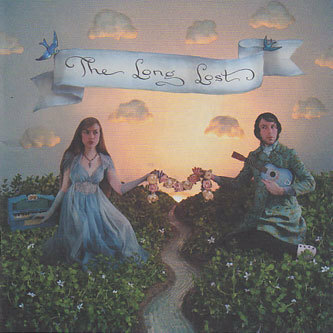 Overall, The Long Lost have made an exceedingly pleasant album, having a perfectly respectable stab at Brazilian-tinted folk, but you'd have to say that Fabrizzio Moretti's Little Joy project and, for that matter, Devendra Banhart's last album both did this sort of thing more convincingly.